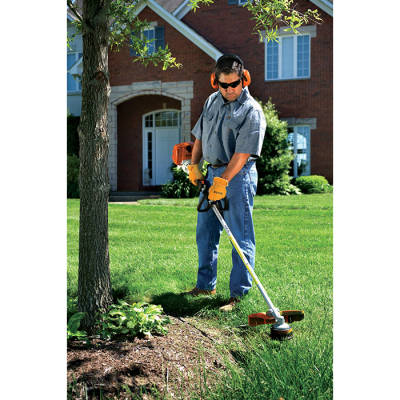 Precise, powerful and environmentally conscious, the STIHL FS 90 R trimmer is the well-rounded choice for landscaping professionals. It sports a 5% increase in engine power over the FS 70 RC-E. 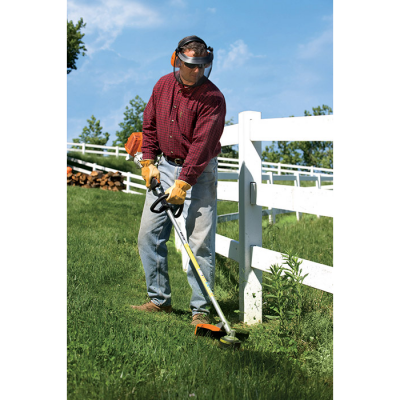 Featuring our proven low exhaust emission engine and a loop handle, this straight-shaft trimmer delivers the maneuverability needed to navigate obstacles and the power to cut them down. 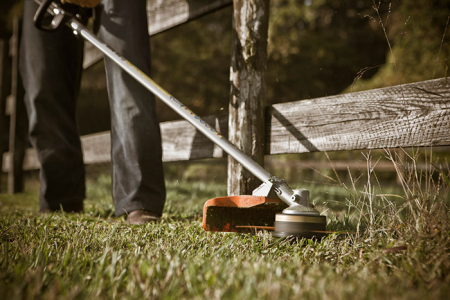 Its solid, straight driveshaft works with a variety of optional cutting attachments, including our steel grass and brush blades, giving you greater flexibility.